Supporting our local wine Heroes! 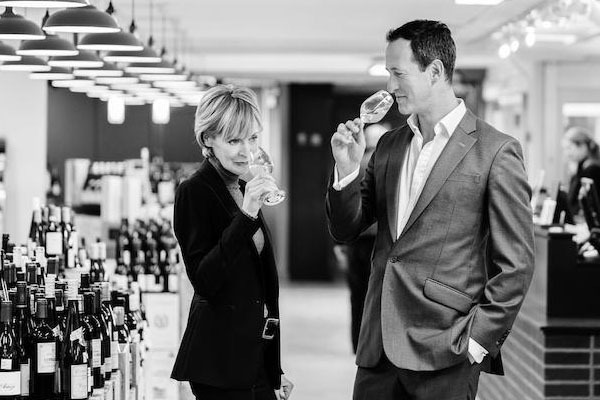 Susie & Peter are offering six people to experience the best of Hampshire wine, history & hospitality (including a sumptuous lunch at The Chesil, accompanied by a selection of fine wines from Susie & Peter’s own cellar!). We’re excited to be featured in The Bath Magazine – Bath’s biggest monthly magazine. 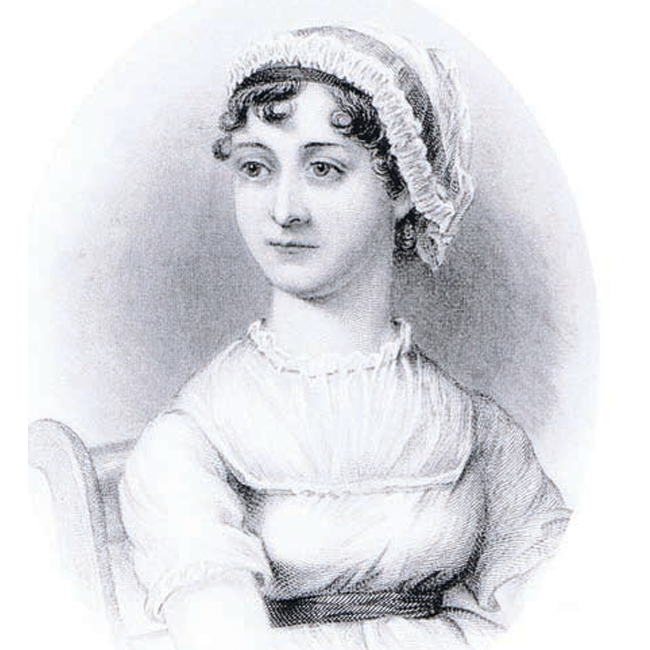 Jessica Hope goes in search of acclaimed novelist Jane Austen in Winchester ahead of this summer’s bicentenary commemorations of her death……. Click here to read the full feature! 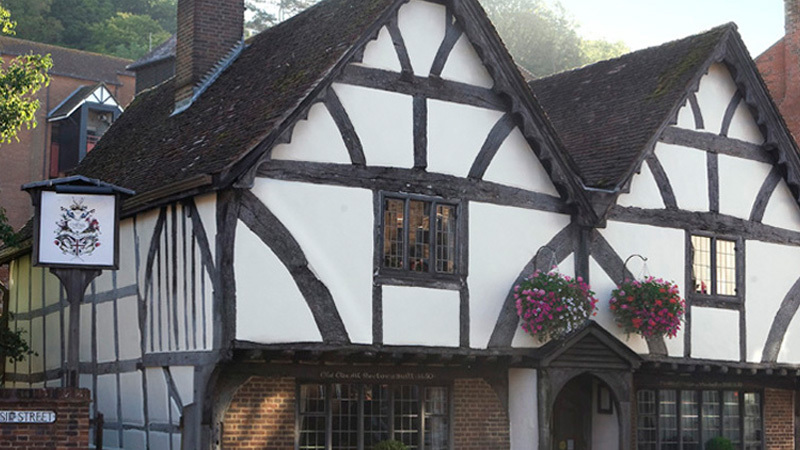 Step through our ancient doorway & discover our unique & historic restaurant…. A big thank you to Stock Market Films for our incredible video! We absolutely love it! 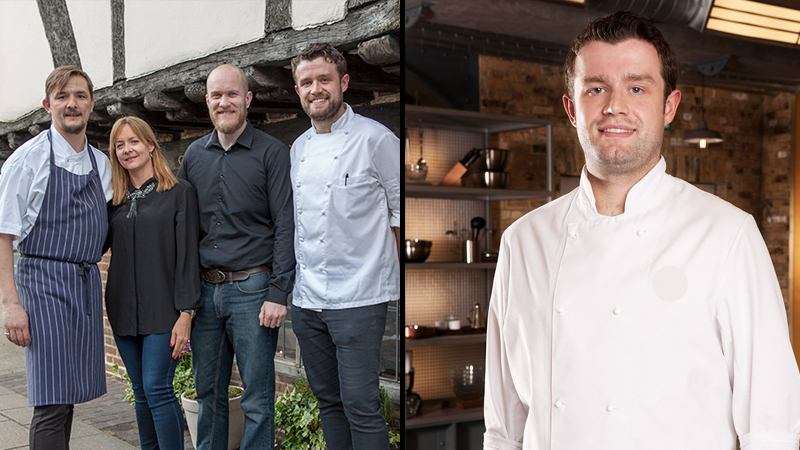 Twenty-five chefs have created dishes from some of the very best local produce to celebrate Hampshire Fare’s 25th anniversary. Throughout July our very own Chef Brown will be showcasing an incredible Chalk Stream Trout Salad, starter dish, that is brimming with seasonal, fresh flavours. Chalk Farm is located near Romsey next to the River Test. The trout is some of the tastiest, richest and leanest in the UK as a result of their unique natural habitat. 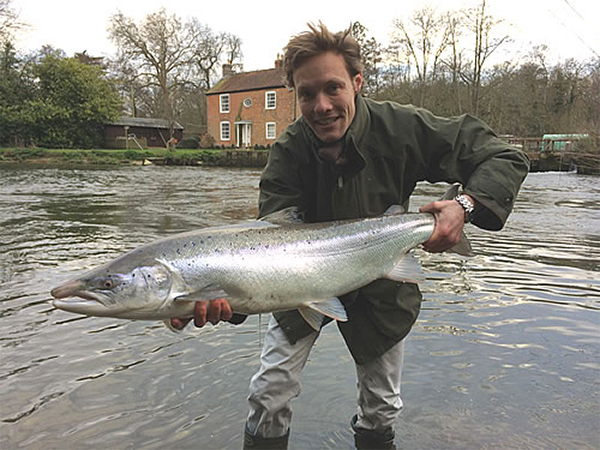 Drawn from sustainable farms on the Rivers Itchen and Test, these spring-fed chalk streams with crystal clear water, constant water flows and excellent light and vegetation create havens for the fish. These beautiful chalk streams give the fish a distinct, sensational taste whether smoked or fresh. The Hampshire Food Festival has grown from a weekend event to a month-long line up of over 75 events. Pop into the Tourist Info Centre at the Guildhall Winchester & take a ‘sALFie’ with King Alf for your chance to win a £50 voucher to spend at the Chesil Rectory. 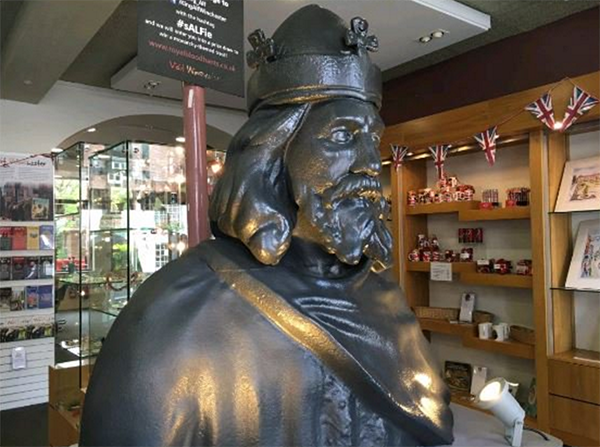 Post your King Alf selfie on Facebook or Twitter with the hashtag #sALFie to enter, or follow the link to enter via Visit Winchester’s Facebook page. Winners are chosen by the public and entries run from midday on 23rd May 2016 until 1pm on 1st July 2016. Voting will be open from midday on 25th May 2016 and will close at 1pm on 10th July 2016 with a winner being announced the week of 11th July 2016. Please join us for a special fundraising dinner with Masterchef The Professionals finalist, Sven Hanson Britt. It’s a unique opportunity to taste some amazing food & to meet Masterchef finalist Sven who will be talking through his dishes & serving up a delicious 4 course Spring menu. All for a very worthy cause! Young Carers aged 8-17 throughout the Winchester District. If your table configuration is not available, please email Kerry@chesilrectory.co.uk with your special request. Grab your friends & hope to see you on May 18th! 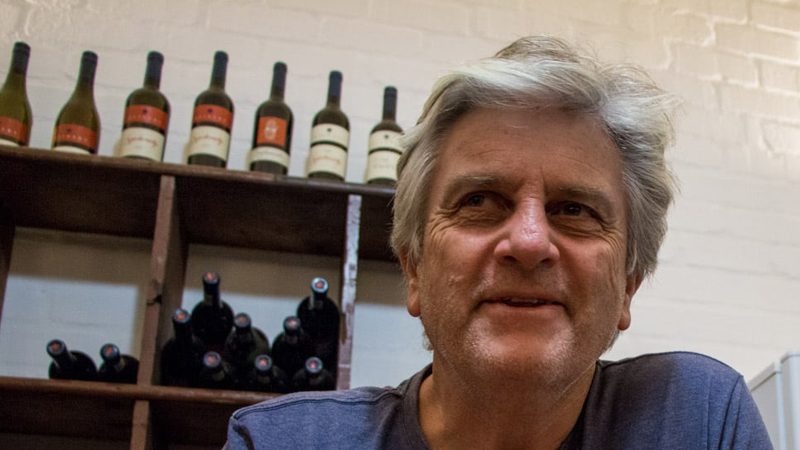 Top South African Winemaker, Martin Meinert, joins us to show -case his stunning wines alongside a carefully matched 5 course menu created by our Head Chef, Damian Brown. As the Winemaker behind some of South Africa’s foremost wines, Martin’s ‘Devon Crest’ Vineyard in Stellenbosch is famous for creating red wine with incredible freshness & balance as well as white wines that are complex & unique. £65 per person. Always a sell- out booking essential!